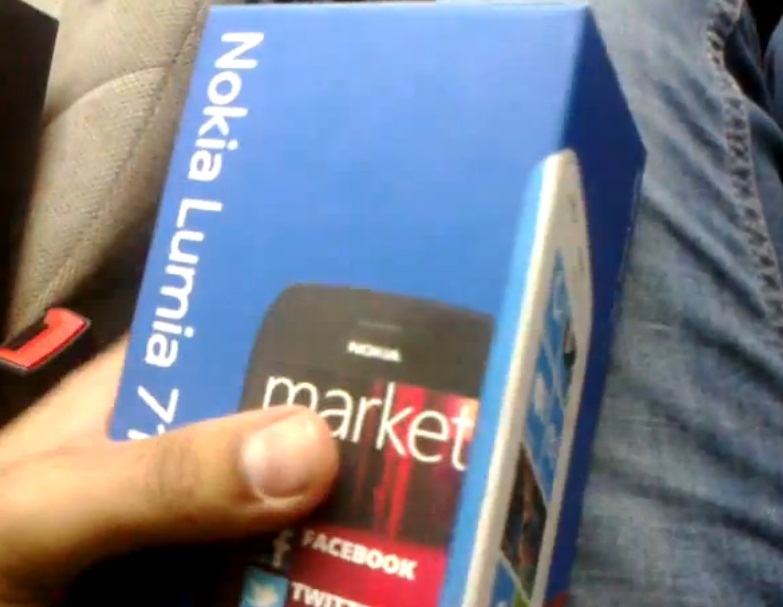 Check out the unboxing of the Nokia Lumia 710, the more budget friendly Lumia. This should be available in the UK and US (T-Mobile) in the next couple of weeks. Cheers mjwilson17 for the tip!